Who doesn't love a pampering massage session? I surely do, as every massage session leaves me feeling refreshed. I visited Eco Wellness Sanctuary, this is a fairly new place in the heart of Georgetown Penang. Located along Jalan Magazine, opposite Jen Hotel. Eco Wellness is an Organic Family Wellness Centre that specializes in massage therapies and spa products. 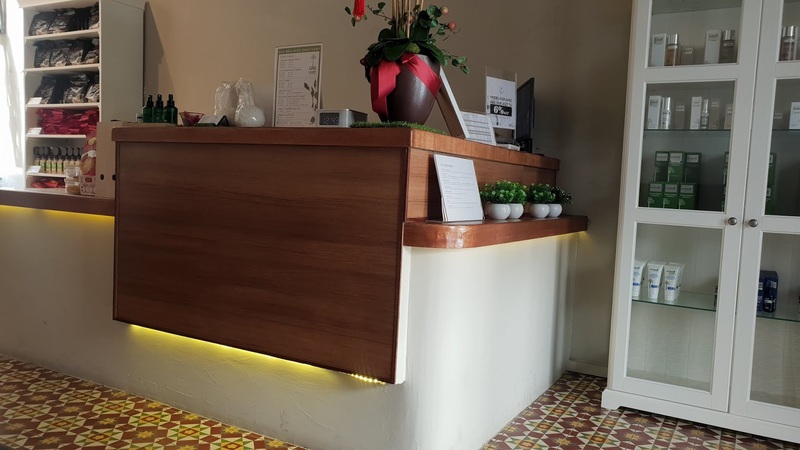 Their facilities include Aromatherapy Massage, Body Scrubs, Foot Reflexology, Traditional Thai Massage, Organic Facial, and Far Infrared Sauna Therapy. 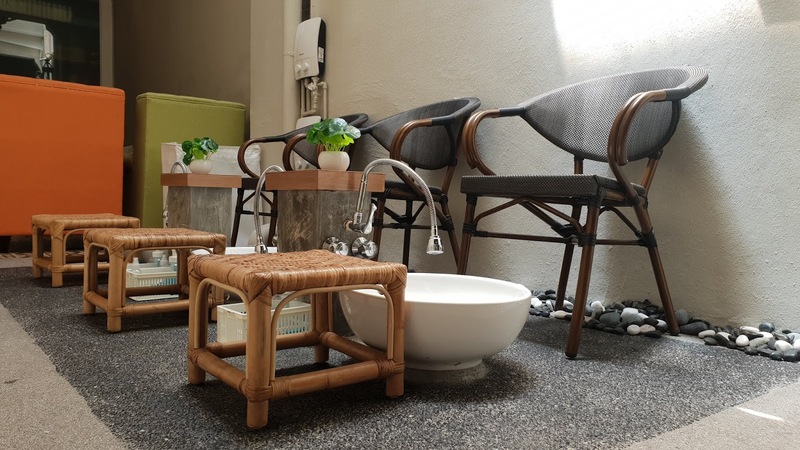 Eco Wellness Sanctuary,Penang is definitely different from the others as it is operating from a Pre-War Shophouse so the interior of the spa is being preserved. Classic, but totally comfortable. 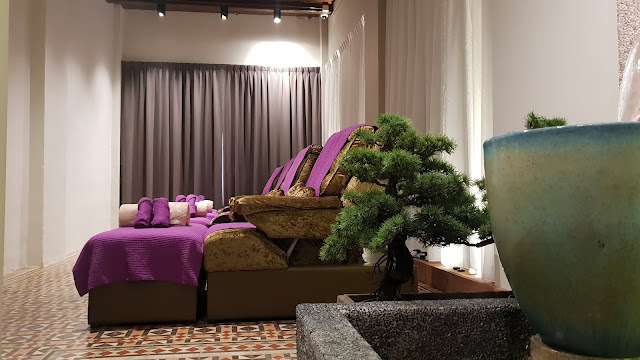 Eco Wellness Sanctuary,Penang has different rooms to accommodate different needs. You can choose from single rooms or couple rooms. was a rather uncomfortable for me. I am more of a aesthetic person. Lol. Penang. Do check it out if you are in town! Address : No. 197 and 199,M Summit Jalan Magazine,10300 Georgetown,Penang.